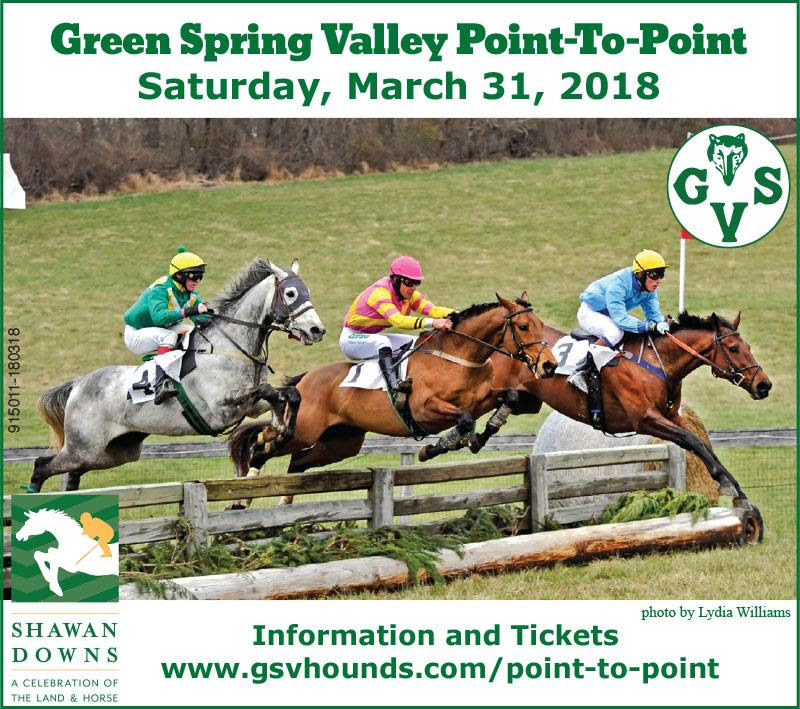 This weekend marks the start of the 2018 spring steeplechase season for the Maryland Governor’s Cup Series with the Green Spring Valley Pt.-to-Pt. scheduled to run this Saturday, March 31st at Shawan Downs (1401 Shawan Road, Hunt Valley, MD.) Gates open at 10:00 AM and post time for the first race is 11:00 AM. The first pt.-to-pt. of the season in Maryland attracted 97 entries! Five of those entries are in the sidesaddle field master’s chase and an astounding 41 entries are in pony and junior flat races and field master’s chases. You can find the entries on the Central Entry Office website. If you can’t make it to the races, you can always watch the live feed! 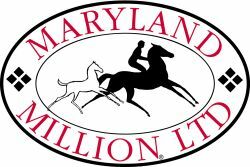 And just a reminder to trainers that entries for the Elkridge-Harford Hunt Pt-to-Pt close this Monday at noon. Please make your entries by calling the Central Entry Office or visiting their website.